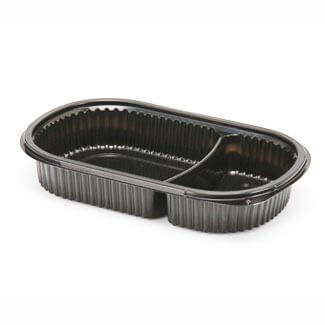 A deluxe 2 compartment microwavable rectangular tray with individual capacities of 560ml and 280ml. Outer Dimensions - 230mm x 145mm x 35mm. 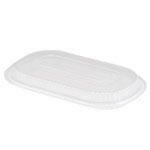 Use with M8010T2 lids below. 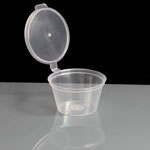 Tougher than a normal plastic container, these are ideal for tortillas and dips, potato wedges etc. 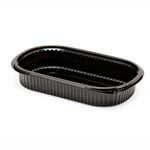 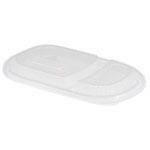 Feedback for Deluxe 2 Comp Black Microwavable Container - Required: Pack of 100 has been compiled from 0 reviews.